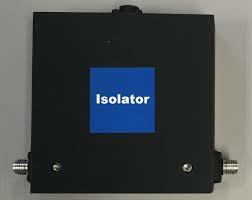 RF isolators and circulators play an important role in many RF communication systems. Electrical behaviour of each individual unit contributes to overall system performances. Engineers often monitor and test each component during troubleshooting of an RF system. RF Isolators: are two port passive devices used in RF and communication networks to allow transmission in one direction and give maximum signal isolation in opposite direction. S-parameters are one of the most important information regarding any passive or active component for RF design, simulation and analysis. To ensure the accuracy and quality of the complex system, RF engineers often deals with S-parameters of many devices and components. 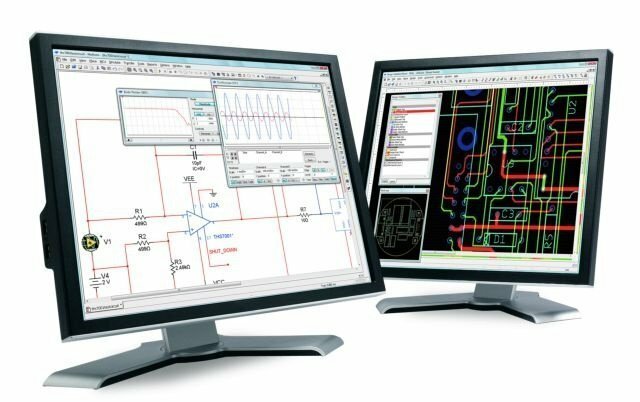 Let’s take a look on some of the free and useful tools for S-parameter plotting, analysis, simple active circuit design and impedance matching. S-parameters are the electrical characteristics of a signal in a complex network. It is also known as scattering parameters and mostly used in RF network and applications. 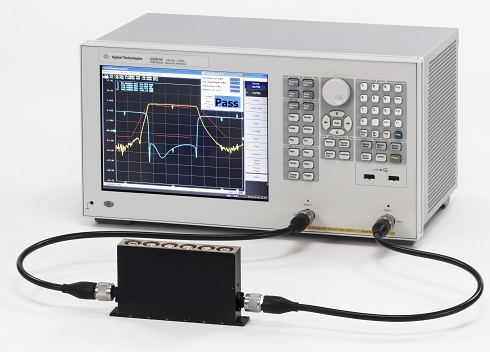 Vector Network Analyzer is used to measure and analyze signal behavior of S-parameters. The signal behavior can be observed as gain, return loss, VSWR, reflection coefficient and group delay etc. 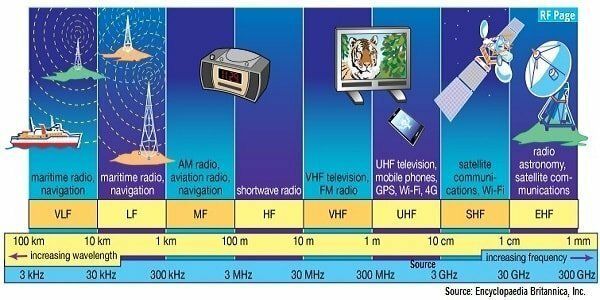 What are Radio Frequency bands and its uses? RF is the lowest portion in the electromagnetic spectrum familiar as a medium of analogue and modern digital wireless communication system. It spreads in the range between 3 KHz and 300 GHz. All known transmission systems works in the RF spectrum range including analogue radio, aircraft navigation, marine radio, amateur radio, TV broadcasting, mobile networks and satellite systems. Let’s take a look on each of the RF sub bands and the areas of RF spectrum uses. [Read more…] about What are Radio Frequency bands and its uses? RF Attenuators – How to choose a proper one? 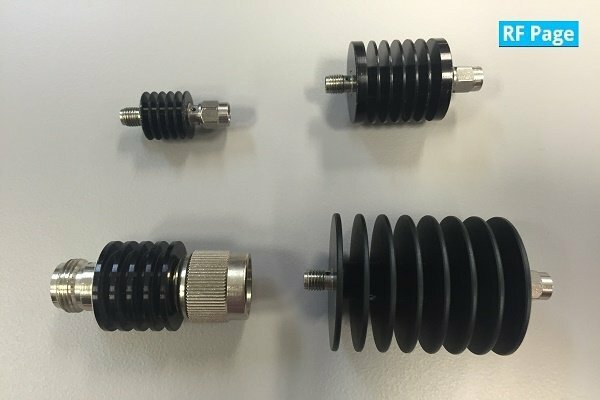 RF attenuators are one of the most significant components in any RF and microwave systems. What are RF attenuators and what is the purpose of it? Here I would like to share about the basic construction, types, use and what are the important factors to choose a proper attenuator for your next RF application. [Read more…] about RF Attenuators – How to choose a proper one?